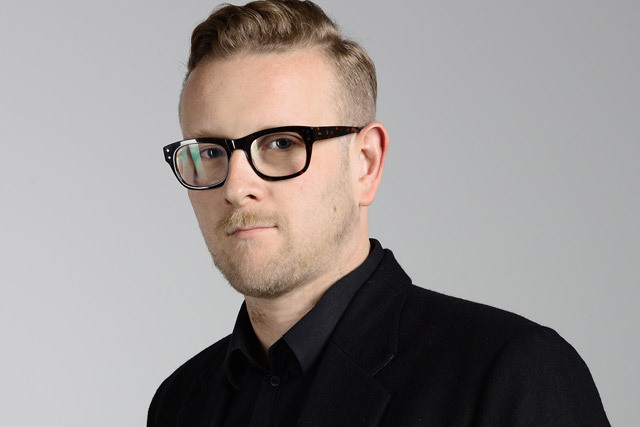 Naked Communications has appointed Cyrus Vantoch-Wood, a creative director at Cheil London, to develop and lead its UK creative team. He will report to the recently appointed group chief creative and strategy officer, Izzy DeBellis, who is based in New York. DeBellis is in the process of combining strategy and creativity into one department at the agency. Vantoch-Wood served as creative director for just under 18 months at Cheil London. He began his advertising career in 2000 as one of the original team members of Dare, where he stayed for almost four years. Since then, he has done creative director stints at Atmosphere BBDO for two and a half years and RG/A for a similar period. Christian Gladwell, the chief executive of Naked Communications Europe, said: "As a creative solutions company, it is important to create. Cyrus’ pedigree in this area is undisputed. "Furthermore, his ability to think and act strategically, combined with a broader view of creativity, made Cyrus the obvious choice. I’m excited to be working with him and we are thrilled to welcome him into the next generation of Naked." Vantoch-Wood has worked on brands including Samsung, Coca-Cola, Giorgio Armani, Corona, Nike and Walmart. He said: "In the current climate we see marketing, product, brand and experience, colliding and intertwined. Truly great conditions to experiment and question, making the Naked ethos more relevant than ever. "There is a palpable energy akin to a boisterous start-up, but with the battle-hardened experience of a veteran revolutionary. To be able to partner with this growing team of new blood and existing talent is not only a privilege, it has me chomping at the bit to get started."